That Shakespeare thematized time thoroughly, almost obsessively, in his plays is well established: time is, among other things, a 'devourer' (Love's Labour's Lost), one who can untie knots (Twelfth Night), or, perhaps most famously, simply `out of joint' (Hamlet). 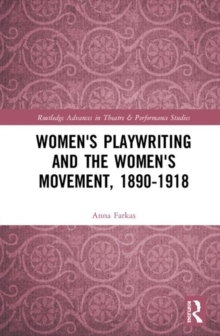 Yet most critical commentary on time and Shakespeare tends to incorporate little focus on time as an essential - if elusive - element of stage praxis. 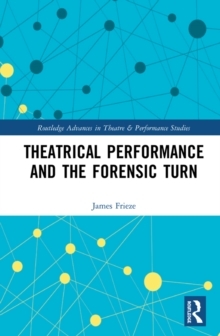 This book aims to fill that gap; Wagner's focus is specifically performative, asking after time as a stage phenomenon rather than a literary theme or poetic metaphor. 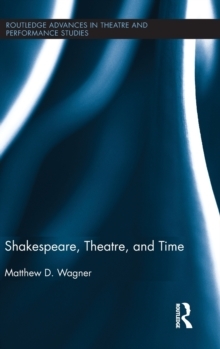 His primary approach is phenomenological, as the book aims to describe how time operates on Shakespearean stages. 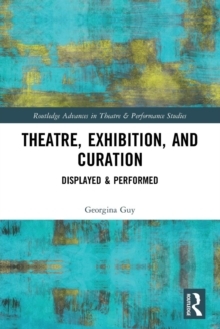 Through philosophical, historiographical, dramaturgical, and performative perspectives, Wagner examines the ways in which theatrical activity generates a manifest presence of time, and he demonstrates Shakespeare's acute awareness and manipulation of this phenomenon. 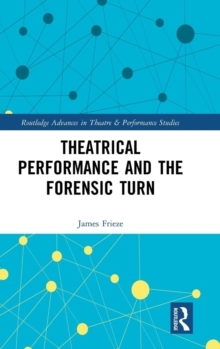 Underpinning these investigations is the argument that theatrical time, and especially Shakespearean time, is rooted in temporal conflict and `thickness' (the heightened sense of the present moment bearing the weight of both the past and the future). 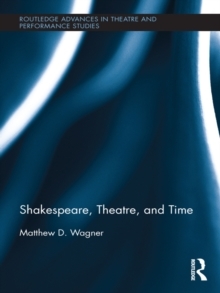 Throughout the book, Wagner traces the ways in which time transcends thematic and metaphorical functions, and forms an essential part of Shakespearean stage praxis.